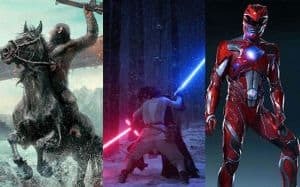 2017's Hottest Blockbuster Movies | Nerd Much? Blockbuster movies have always been an incredibly hit or miss affair, as many of them have to balance the massive crowd-pleasing moments and the smaller character-driven stories they typically embody. Some of them live up to the hype (like Captain America: Civil War, for example), while others fail miserably (looking at you Battleship). With only a few big blockbuster films left to release in 2016, eyes are beginning to turn to what the next year could bring us. There are numerous blockbuster movies set to release next year, so narrowing it down to our top ten was quite difficult. When judging the list we not only took into consideration the possible quality, importance, and our just general hype level. Obviously, this list is only our opinion, but if we could only get 10 blockbusters, these are the ones we’d love to see. 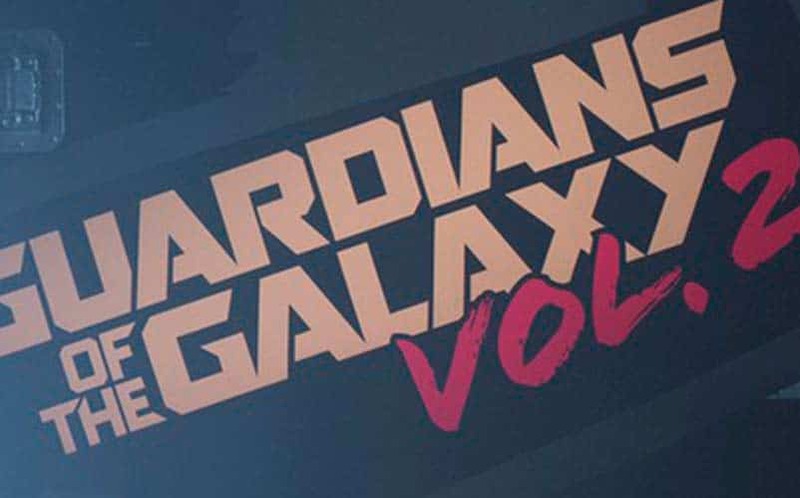 Guardians of the Galaxy is arguably one of the best, if not the best, Marvel movie to ever come out. There’s no doubt we are extremely hyped for this film because of how fantastic the humor and characters were. However, with this next installment, it will be interesting to see what direction they take our lovable band of misfits in and how much they will develop. We can only hope that the sequel gets a better villain than the original. 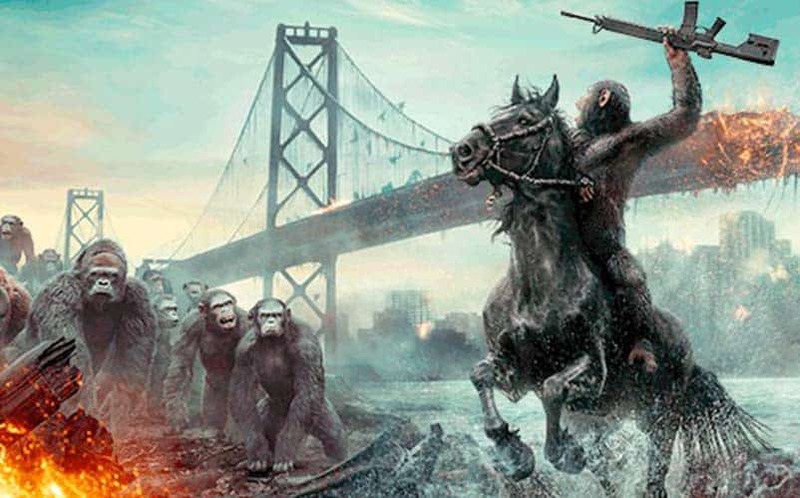 War for the Planet of the Apes is the second follow-up to one of my favorite remakes Dawn of the Planet of the Apes. Each new installment seems to deepen the connection between the characters, specifically the ape leader Caeser. The stories have always been genuinely compelling and it has been a great example for how to balance action and storytelling effectively. One can only imagine what this film will be like when “War” is the principle concept, one that most of the apes have been trying to avoid. War for the Planet of the Apes is one of our most anticipated summer blockbusters of 2017. 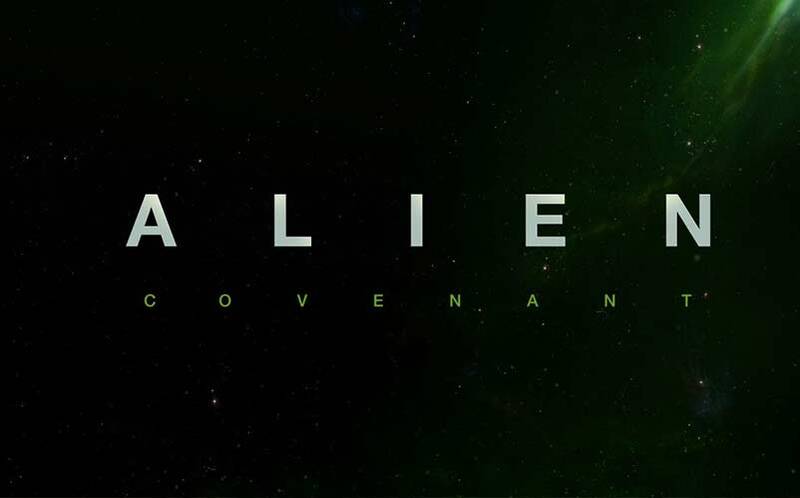 The sequel to the rather mediocre Prometheus, we are interested to see where the Alien franchise is headed next. This has always been one of science fiction’s greatest series, so going back to the world is always welcomed. While the previous film wasn’t that great, there is a lot more to mine in the Alien mythos. Hopefully, this is the Alien movie we have been waiting for. 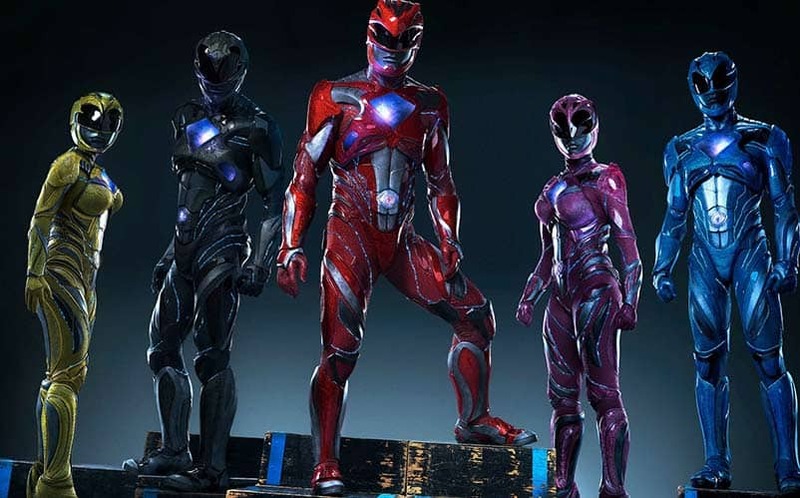 It’s hard to not get excited when we hear more about the new Power Rangers movie, as it seems to be taking the franchise in an interesting new direction. This is one of those properties that is hard to balance the nostalgia fans have from the 90s and the current iterations of this children’s show. However, with a solid cast and interesting character designs we can hardly complain. Also, Bryan Cranston is Zordon, which is pretty freaking cool. 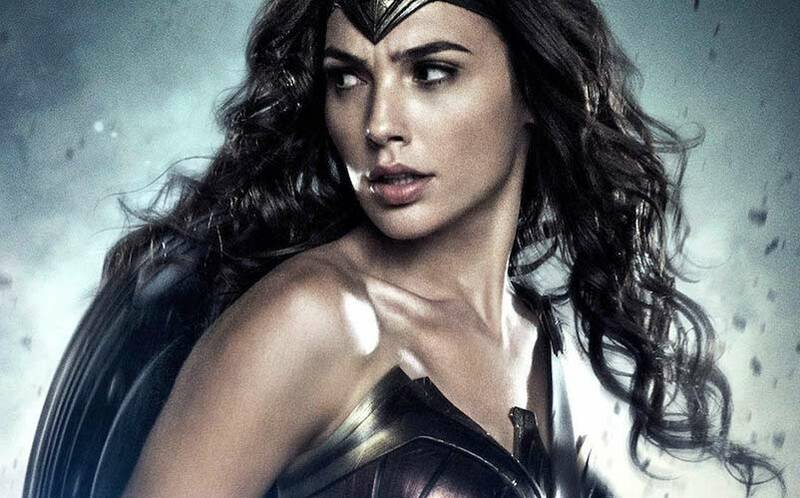 With Wonder Woman having limited screentime/a poor showing in Batman v Superman: Dawn of Justice, our interest in a Wonder Woman film has only grown. This is mainly because Gadot genuinely appears to be a solid Wonder Woman and the overall supporting cast is incredible. Wonder Woman hasn’t had a ton of live-action love over the years, so it will be interesting to see how this showing fares. It’s quite possible that Wonder Woman could own the summer, which is why it’s one of our most anticipated summer blockbusters of next year. While the last DC live action film was essentially a big marketing advertisement, it’s going to be interesting to see what the payoff is. Balancing all of these colorful personalities and whatever villains get thrown in will be incredibly difficult. 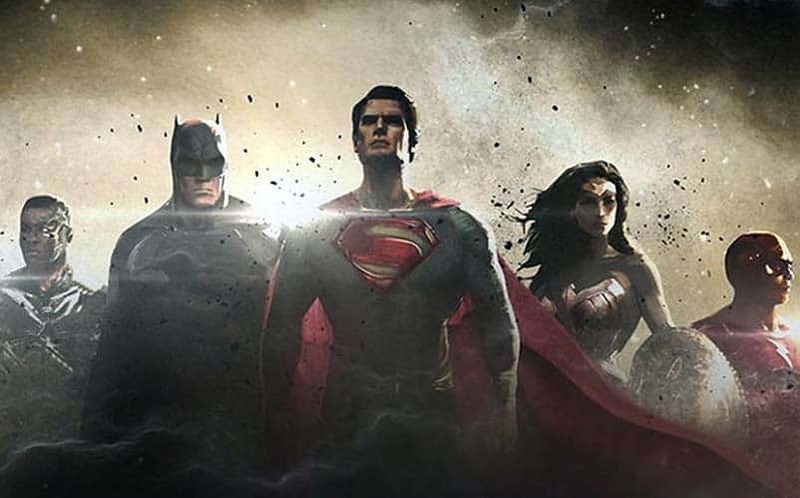 Batman v Superman strained under such a script, but the prospect of seeing the entire team on the big screen is too awesome to pass up. Just, for the love of Darkseid, if the film is three hours long just release it as is. 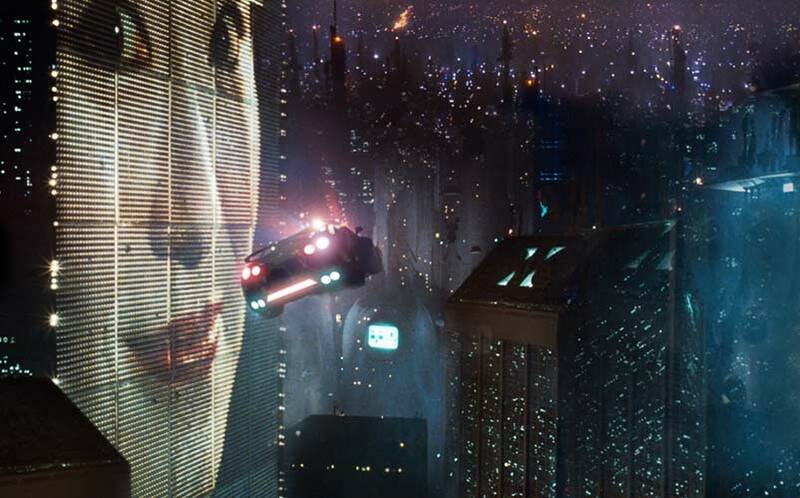 The sequel to one of the greatest sci-fi movies ever made, Blade Runner 2, has a lot of weight already on its shoulders. While Harrison Ford is returning, we are still skeptical about what a follow up to the original could even look like. Considering the original wrapped up the story in such a concise manner, it will be interesting to see where exactly this sequel takes place. We can hardly resist going back to the world, and hopefully, it can live up to the tremendous hype surrounding it. 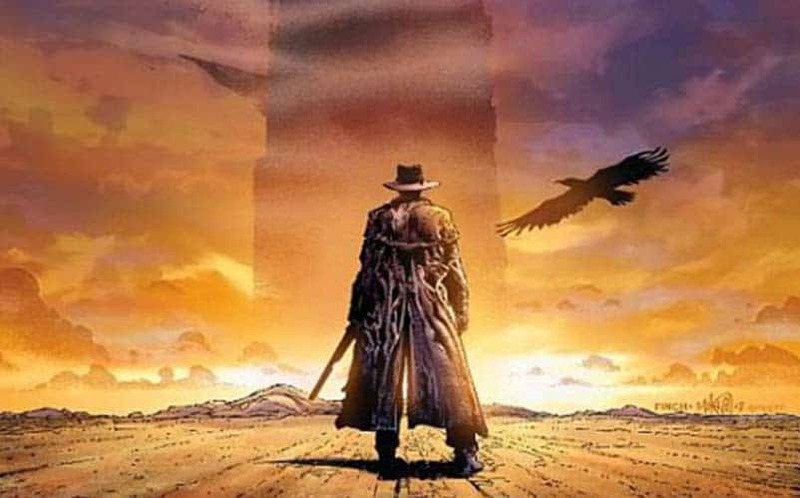 Okay, Steven King’s The Dark Tower‘s previous adaptations have been really mediocre at best, so we are excited to see what a big budget version of this book series will look like. It will be interesting to see what the movie balances since it will be pulling from all eight novels. We can only suspect this will be a long movie, but if it’s even half as good as the books, The Dark Tower will be one of the best fantasy/horror films ever. This is probably one of those films that will get pushed back due to the sheer production of it all. 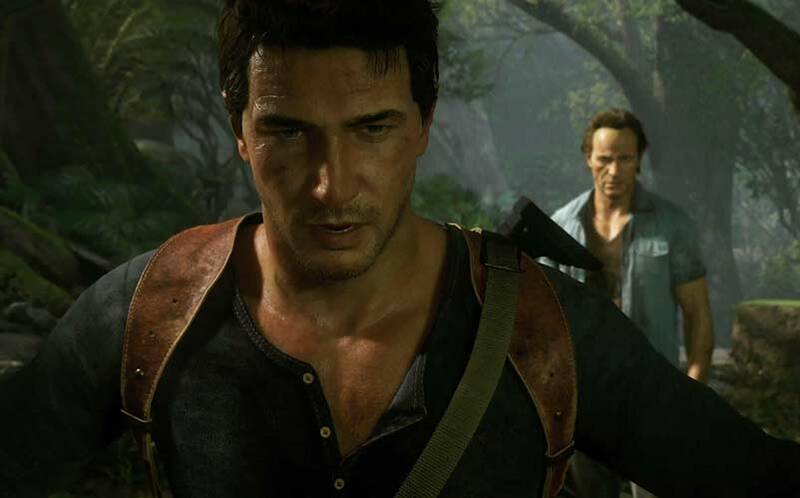 Uncharted is one of the best game series ever produced, and its most recent release, Uncharted 4, has fans on a high. Naturally, bringing it to the big screen is the next step, and next year feels like the right time to do so. However, it will need to take some serious precautions so that it keeps the same charm and doesn’t come off like a cheap Indiana Jones rip-off. With no real cast to speak of and a rather close release date, one has to wonder if this will even release in 2017. Here’s to hoping we even get to see Nathan Drake’s movie next year, because it has serious potential to be one of the better summer blockbusters of the year. It’s a new Star Wars, come on… Do we really need to say anything more than that? I didn’t think so. 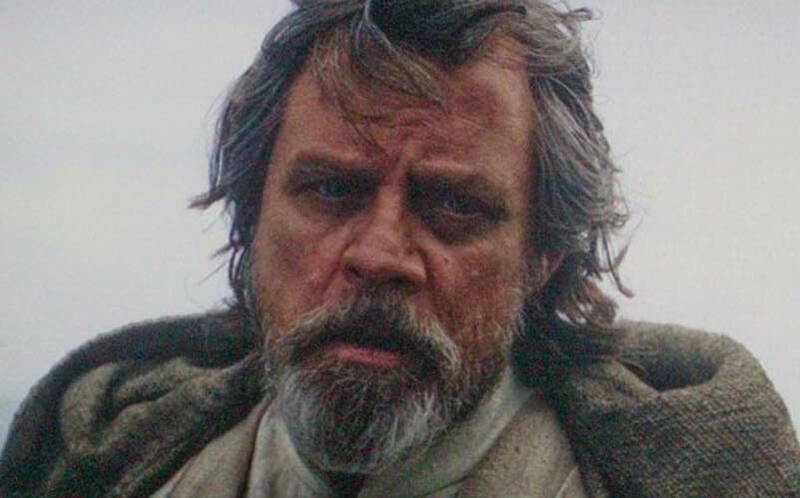 For more on Star Wars: Episode VIII, check out our round-up of all of the upcoming Star Wars movies.